Wow it's been awhile since I shared anything here. 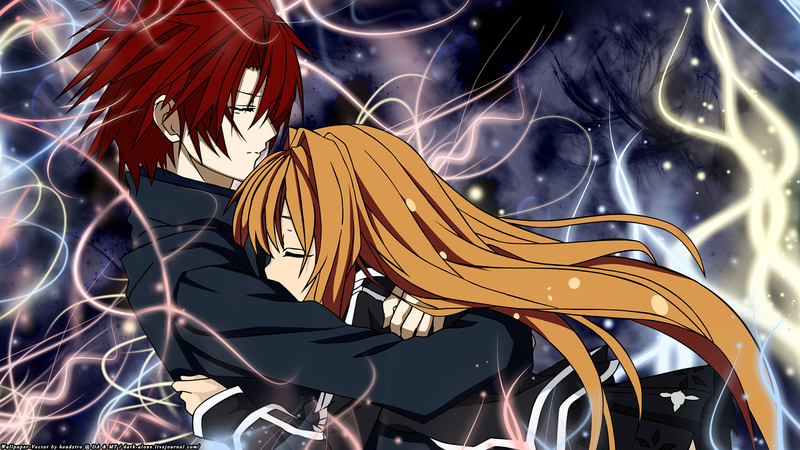 Quote: So it's come to the end.... and they showed this embrace in the series, but I still prefer how it's done in the novel illustration that this is of. Ai's hair looks best not tied back. And her uniform is also nicer. Do Not extract Arisu & Ai and label it as your "render" there is a vector by me available for people to use.